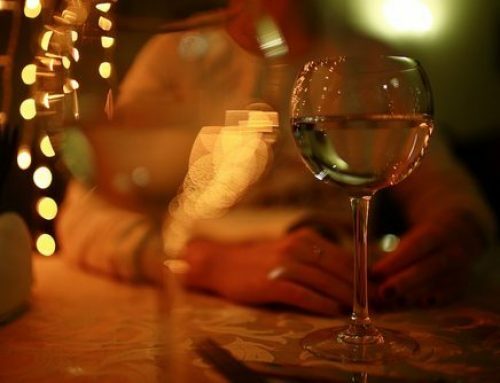 For years, there have been several issues surrounding this unfortunate fact: there is a large population of people who fail to drink responsibly. Driving under the influence of alcohol and underage drinking are just two of the numerous dangers that are associated with irresponsible drinking. These two activities are not only against the law, but have the potential to cause irreparable damage to all of the parties involved as drunk driving remains one of the leading causes of driving deaths in the United States. To fully understand why these activities present such a danger to thousands of Pennsylvanian citizens, we must first understand the actualities of the issue at hand and the laws surrounding them. The statistics concerning underage drinking and driving under the influence are quite alarming. In 2013, a Pennsylvania Commission on Crime and delinquency report stated that 13.3% of sixth graders self-reported usage of alcohol. 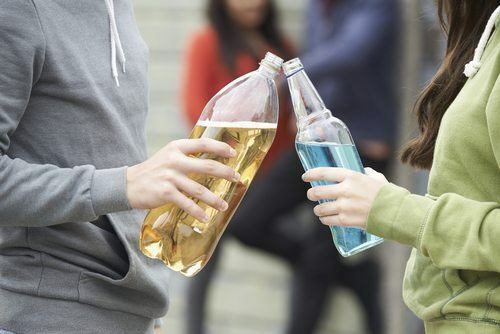 The percentage of high school students self-reporting alcohol use was nearly 6 times the amount of the percentage of sixth-grade students, totaling around 72.4%. 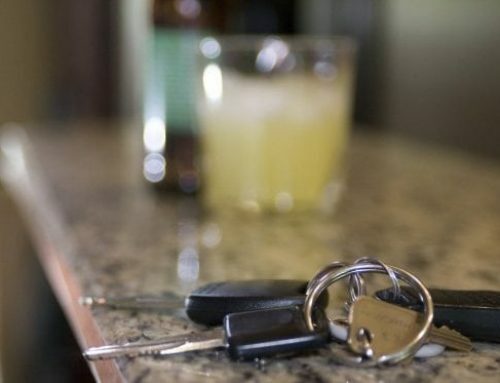 According to the Pennsylvania DUI Association, the state of Pennsylvania experienced an average of 29 alcohol-related driving incidents each day in the year of 2014, with approximately 20 of those incidents resulting in injury. Nearly 6.5% of all drinking drivers in the year of 2014 were underage adult drinkers and minors, and 13.2% of drinking driver deaths accounted for the deaths of drivers ages 16-20. Although these statistics may be shocking, Pennsylvanian law enforcement officers encounter these situations on a continual basis. Pa. C.S.A. 3802(e) outlines the law of driving under the influence as it concerns minors, stating that a minor may not operate a vehicle with a blood-alcohol concentration level of 0.02%. When a minor commits his/her first DUI offense, they could be punished by spending anywhere from 48 hours-6 months in jail, paying a fine up to $5,000, doing community service, and/or undergoing a 12-month license suspension. A second offense may result in spending 30 days – 6 months in jail, paying up to $5,000 fine, accruing community service hours, and/or having a license suspended for 12-months. 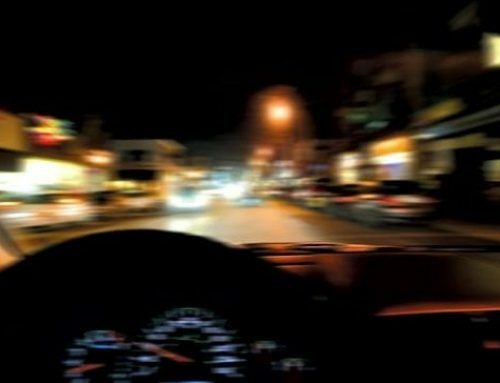 A third offense may result in 90 days- 5 years in jail, paying up to $10,000 in fines, participating in community service, having a 18-month license suspension, and/or using an ignition interlock, a breathalyzer device that requires you to take blow into a mouthpiece before the vehicle can start. Pennsylvania law § 6310.1 outlines the regulations concerning those who knowingly furnish alcohol to minors or underage adults. This action is against the law, however there is one exception. It is only legal to provide alcohol to minors in the instance of conducting religious services or ceremonies in a private setting at home or in an established religious institution. In this case, the amount of alcohol given must be reasonable and acceptable for the specific purpose. Any furnishing of alcohol outside of this exception is indeed illegal in the state of Pennsylvania. Offenders will be subject to pay a fine between $1,000 and $2,500 as punishment for their first offense. For second offenses or higher, the fine will increase to $2,500. It is also important to note that the fine may apply to the offender on a *per minor* basis, meaning if you are caught supplying alcohol to multiple minors, you may have to pay at least $1,000 for each minor to whom you furnished alcohol.